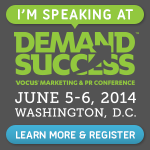 I’m thrilled to be joining the folks at Vocus for their Demand14 conference in Washington DC, June 5-6. Im also excited about joining Christopher Penn of SHIFT Communications and Nichole Kelly of Social Media Explorer. Content Marketing and What the Future Holds: We kicked off our discussion with a little Q&A over on the Vocus blog talking about Content Marketing and what it looks like as we move forward. Check out the full post there about “content shock”; how to think about getting past that…. Visual Communications: One of my favorite, some of the discussions about visual communications and what that means marketers and communicators should think about going forward. Dot Complicated or Not? You cant beat the 7 tips from Randi Zuckerberg for communicating in a dot complicated world. She will keynote the conference. And by the way, the 7 tips are fun and really not that complicated. It starts with “begin with a story”….Ill let you read the rest. Looks like the skills needed for the future are rare and few seem to have the confidence we are prepared or can build the skills. 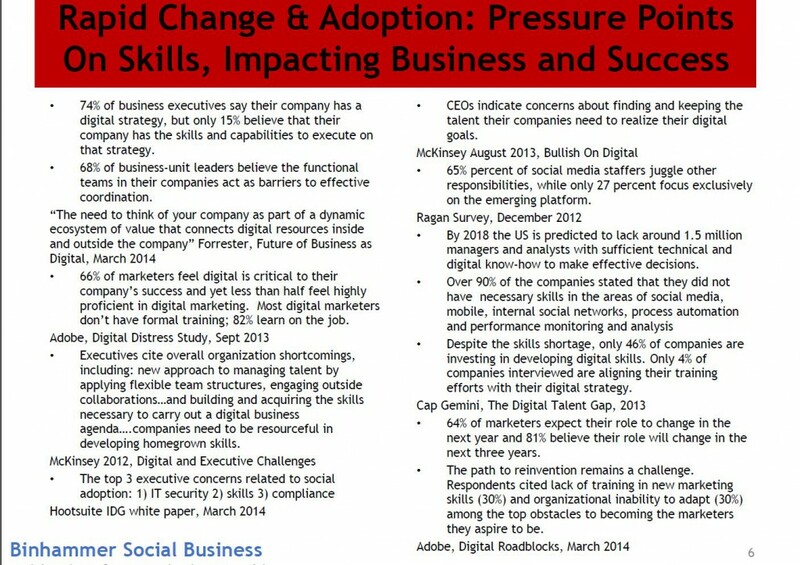 Frankly, I believe there is a way to flip the skill equation and ensure your business has and builds the skills it needs. Come join us in DC.